Buying a house is the biggest financial transaction most people ever make. And because you may only buy one house in your lifetime, there's a risk that you'll make a lot of mistakes. And most of the people you'll be dealing with in the home-buying process will be more experienced than you. There's a danger that they'll take advantage of your ignorance. And that is why choosing a Right Registered Real Estate Negotiator is important. Selling your property can be complicated and time consuming. Problems can arise at any stage in the process, and may cause long delays. The buyer may reduce their offer at the eleventh hour or even pull out before the signing of the Sale & Purchase Agreement, the conditions of the sale may not be agreeable to you, the buyer faces problems securing property financing or the property may be damaged before the completion date. We will help you make sure your investments are fruitful. Being a Registered Real Estate Negotiator, I am dedicated to help you to avoid common pitfalls, and could save you thousands of Ringgit in the process. Me and my team can offer you a wide range of property services including checking market value, buying, selling, letting of your residential, commercial properties or industrial factories and land. We also help home buyers to match their future home or investment by your requirements. We will be your ideal and preferred property agents / negotiators, with our knowledge in this area, enabling us to evaluate and advise our clients on the value and quality of each property. Contact me for a FREE estimate on your property's current market value. 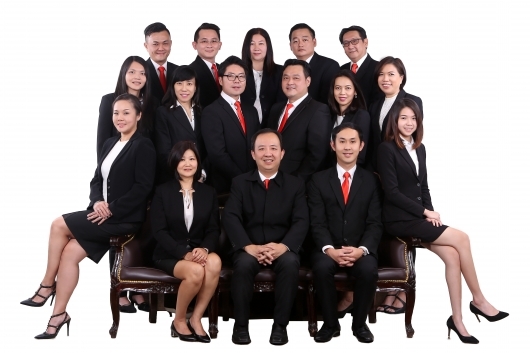 I am a Professional Registered Real Estate Negotiator in Malaysia real estate, I started off in Aution Properties and was trained as a Valuation Executive and now I am a Full Time Senior Property Negotiator, Trainer and Motivator. I can help you to choose the "right" property - whether you are an experienced investor, a first time buyer or a foreigner looking to move into Malaysia. For Buyer - finding the property, negotiating the best price, making an offer and closing the deal. For Seller – we will advertise on press and online, filtering the right purchaser and making sure that all process are in order before you make the final decision. It will be hassle free for you. I am here to help you with everything to make the best real estate decision in your life. 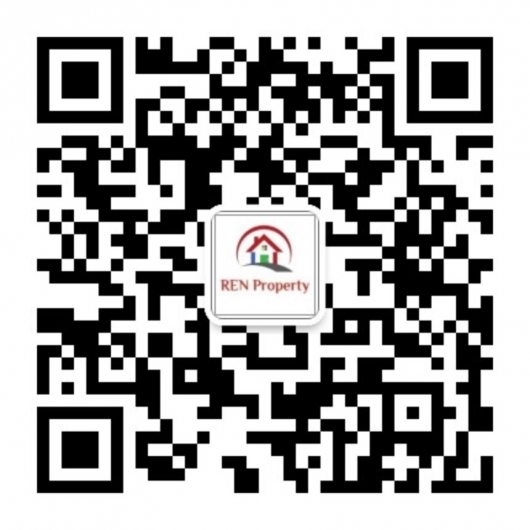 You can also visit my website at www.ren-property.com for more properties and information. or email me at julian.jkre@gmail.com to arrange for viewing, enquiries or even a FREE estimame on your properties' current market values. Thinking of becoming a REAL ESTATE NEGOTIATOR? Well, we are also looking for candidates who are interested in becoming a "Real" Estate Negotiator with a REN Tag. If you are interested you may also contact me.